Uber will hold a 27.5% stake in Grab and have its CEO join the latter’s board. Grab has acquired Uber’s Southeast Asia operations. According to an announcement, in exchange, Uber will take a 27.5% stake in Grab and Uber CEO Dara Khosrowshahi will join Grab’s board. Moreover, Grab is now backed by DiDi Chuxing and Uber, in addition to leading global investor SoftBank. 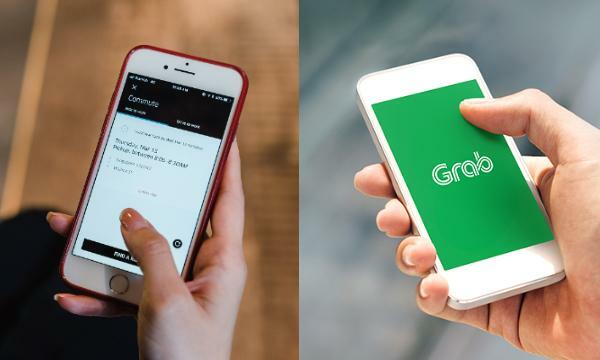 Grab will integrate Uber’s ridesharing and food delivery business in the region into Grab’s existing multi-modal transportation and fintech platform. It will also take over Uber’s operations and assets in Cambodia, Indonesia, Malaysia, Myanmar, the Philippines, Singapore, Thailand and Vietnam. For its food delivery services, Grab will rapidly expand its existing GrabFood businesses in Indonesia and Thailand to two more countries - Singapore and Malaysia - following the integration of the Uber Eats business. “GrabFood will be available across all major Southeast Asian countries in the first half of 2018,” the firm said. Grab Financial will expand its offerings including mobile payments, micro-financing, insurance and other financial services for millions of underserved and unbanked consumers, micro-entrepreneurs and small businesses in the region. GrabPay as a mobile wallet will be available across all major Southeast Asian countries by the end of the year. Grab will promptly migrate Uber drivers and riders, Uber Eats customers, merchant partners and delivery partners to the Grab platform. The Uber app will continue to operate for two weeks to ensure stability for Uber drivers, who can find out how to sign-up to drive with Grab online. Meanwhile, Uber Eats will run until the end of May, after which Uber delivery and restaurant partners will move to the GrabFood platform. 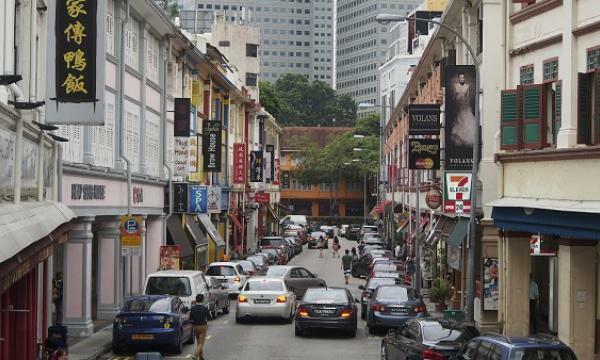 “Grab is committed to cooperating with local regulators in relation to the acquisition. Grab believes the acquisition will add to, among others, vibrant and competitive ride-hailing, delivery and transportation spaces, and it will make a merger notification to the Competition Commission of Singapore,” the company said. Uber CEO Dara Khosrowshahi noted that the deal showed Uber’s growth across Southeast Asia over the last five years. “It will help us double down on our plans for growth as we invest heavily in our products and technology to create the best customer experience on the planet. We’re excited to take this step with Anthony and his entire team at Grab, and look forward to Grab’s future in Southeast Asia,” he added.